Granbury Volunteer Fire Department is sponsoring a fundraiser for Hood County Christmas for Children. Come out and support a worthwhile cause. There will be BBQ, photo booths, a live and silent auction, bounce house, pie-throwing contest, dunking booth and a lot more. CareFlite has donated an hour tour of Hood County in a helicopter. Also, pilot in Pecan Plantation has donated an hour tour for four. City Council and police officers will be among the brave souls on the dunking platform. 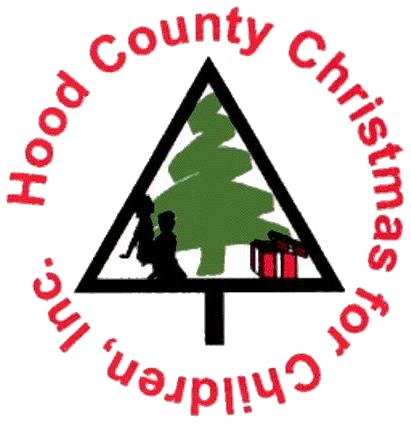 All money raised will go to Hood County Christmas for Children.